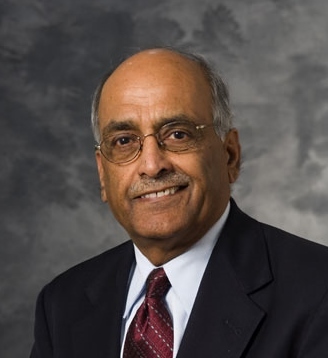 After holding many faculty positions at the University of Wisconsin’s Department of Opthalmology, Dr. Suresh Chandra currently serves as the Director of the Division of International Ophthalmology at the Department of Ophthalmology University of Wisconsin Hospital and Clinics, Madison, WI. He is also the Founder and Chairman of Combat Blindness International (http://www.combatblindness.org/who-we-are/). Dr. Chandra is internationally renowned for his outstanding contributions and dedication to the elimination of blindness on a global scale.